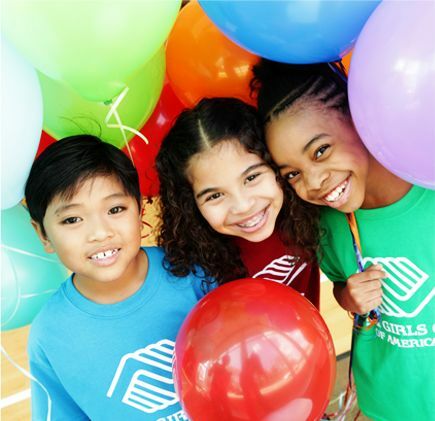 The Boys & Girls Clubs of South County is a youth development agency whose primary mission is to improve the quality of life of young people as participating members of our community. 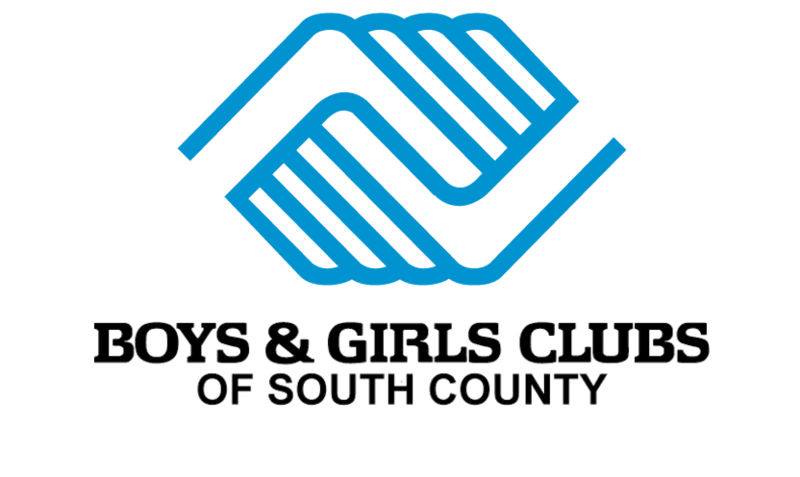 The Boys & Girls Clubs of South County bases its program on member and community involvement and is responsive to the influences of the total environment. It, therefore, provides youth with relevant, everyday care and diversified individual and group services, with special interest in meeting the needs of low-income members.These services are designed to enhance the social, educational, health, vocational, leadership and character development of our membership. 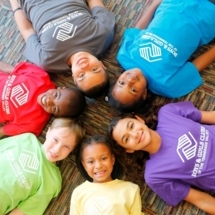 The Boys & Girls Clubs of South County is a guidance-oriented, non-profit, non-sectarian organization dedicated to the mental, moral and physical development of boys & girls.